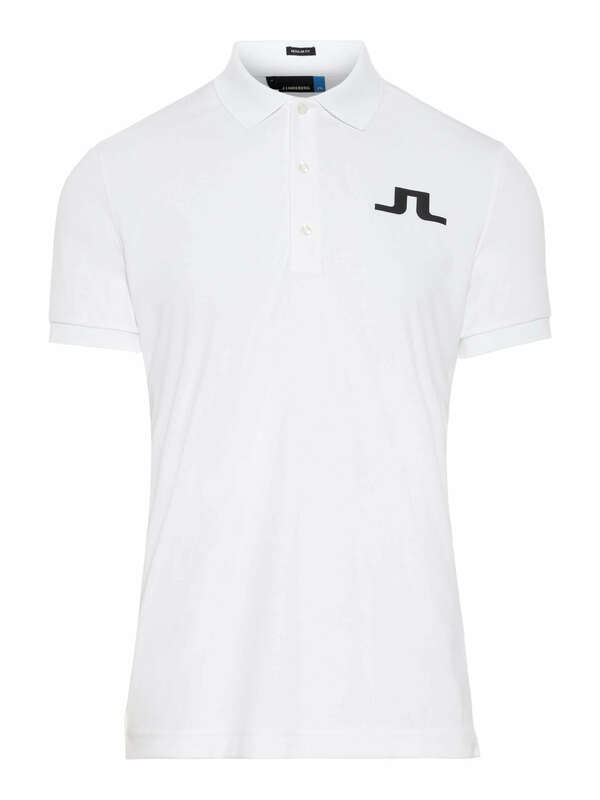 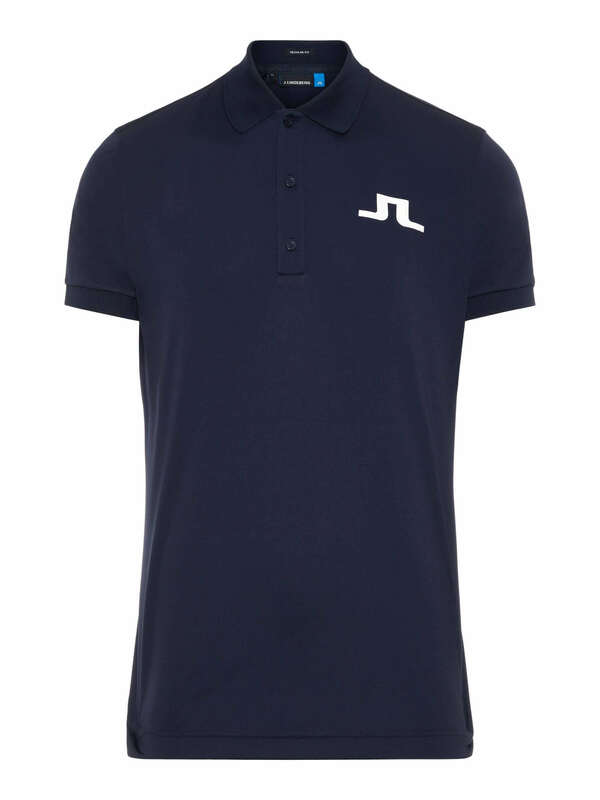 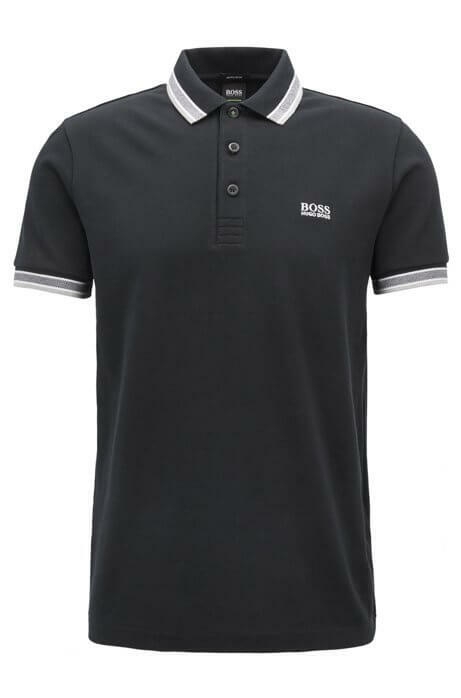 The Tour Tech TX Jersey is one of J.L’s best-selling polos sewn from a premium technical stretch TX jersey fabric. 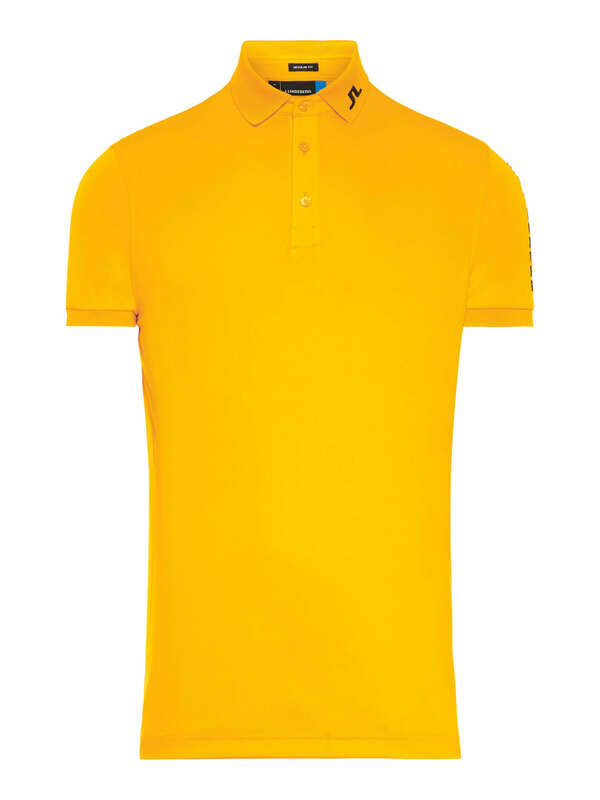 it provides moisture management for sweat wicking and an extra soft feel that will make it your favorite round after round. 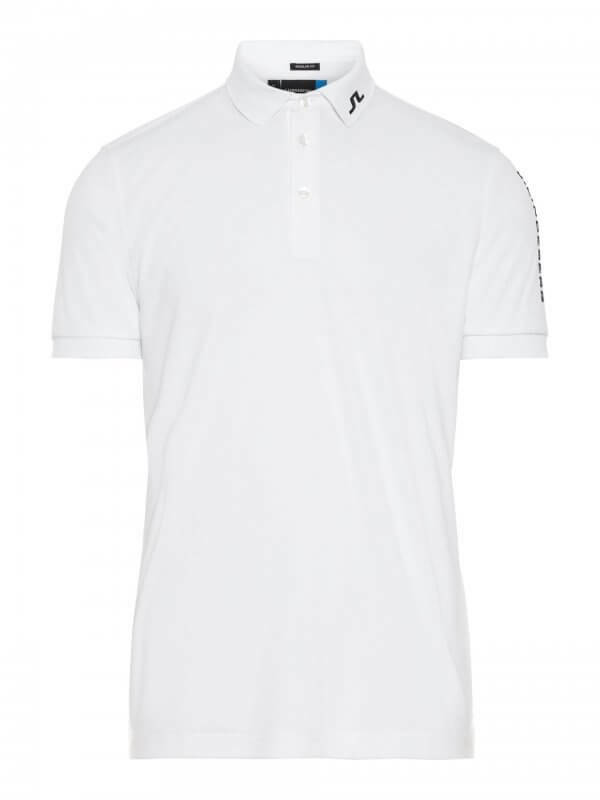 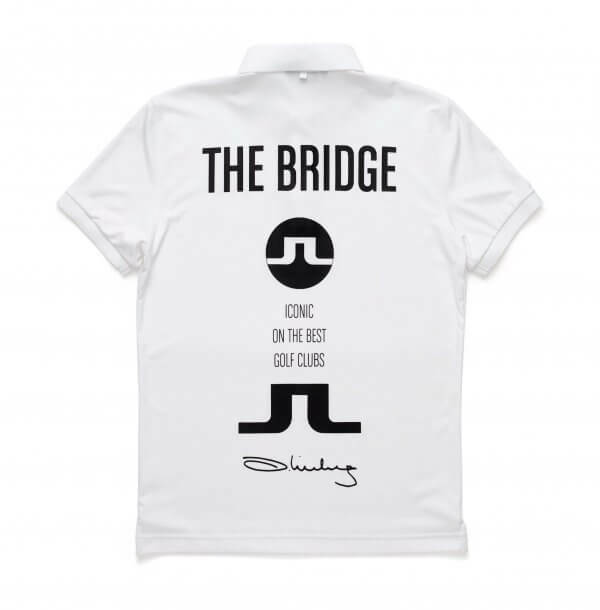 An embroidered logo on left collar and sleeve will have you looking like a tour player even if your scorecard doesn’t match.